Ash Razzaq at the time worked for the Gipton & Harehills Neighbourhood Policing Team. On one of his foot patrols he discovered some wasteland in Harehills next to Hovingham Park and Hovingham Primary School. Over the years this land had attracted large scale anti-social behaviour, including drug taking and fly-tipping. Ash Razzaq kick started a clean-up and development of the land which took several months. He galvanised support from his policing colleagues, local schools, members of the community, young people and businesses. CATCH was formally constituted as a community group with support from Voluntary Action Leeds. The group was made up of police officers, school staff and members of the community. The group’s main aim at this time was to focus on the development of the land and raise the necessary funds to create a much-needed community green space. CATCH started to focus on issues surrounding local young people. It was apparent there was a lack of youth engagement taking place, the area was also short on youth provisions and positive role models. After consulting with a number of young people CATCH created a programme of youth activities utilising local parks and public spaces. During the course of 2011, CATCH was able to engage hundreds of young people in sports and diversionary youth activities working in partnership with Leeds City Council. CATCH set up junior cricket teams based at Gledhow Cricket Club which were entered into official cricket leagues. For the next three years CATCH engaged over hundred young people within a structured cricket programme. CATCH was granted permission to move into a modular building based on the Hovingham Primary School site. CATCH setup a youth club running 4 evenings per week which attracted over hundreds of local young people. ‘The Hub’ was officially launched in June 2013 by the Police & Crime Commissoner Mark Burns-Williamson. Later that same year CATCH moved into a larger modular building on the school site and developed this into a much-needed community/youth hub. 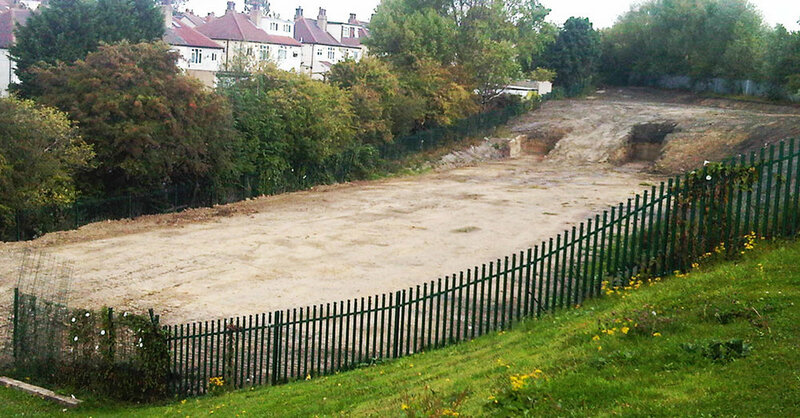 CATCH in partnership with Leeds City Council Parks & Countryside commissioned Groundwork Leeds to develop the land, installing drainage, fencing, steps and reshaping the earth to maximise usable space for sports. space for anyone to use. Ash Razzaq identified a vacant modular building on an old West Yorkshire Police training site which was due for demolition. Ash and CATCH put together a business case to acquire the modular building which was approved by the Chief Constable and Police & Crime Commissioner. CATCH arranged for the relevant planning permissions to be obtained and raised funds to move the building from Wakefield to Leeds. The modular building was moved to Leeds by Enviro Building Solutions Ltd. Several volunteers and businesses contributed towards the refurbishment and development of the building. In September 2016 the building was launched as ‘ARK’ to serve as a community and youth centre including a community café.